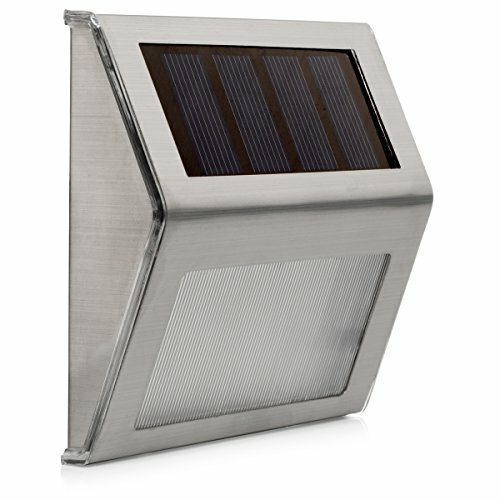 UPGRADED NEWLY RELEASED – Brand new high quality design with 3 LED panels to gather more sun – even on overcast days. 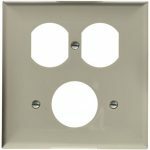 These special panels lasting up to 50,000 hours give off a brighter whiter light without fading. Flat mounting for discreet spaces: deck, stairway, wall, fence post and more. NO MORE STUMBLING FROM FADED LIGHTS! LASTS LONGER THAN THE REST – With just 4-6 hour s of charging these lights give beautiful illuminating bright white light for up to 10 hours. Not to worry these outdoor solar lights will be on all night! 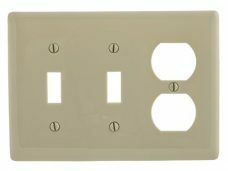 WIRELESS AND MAINTENANCE FREE – So easy to install you don’t even need to read our detailed instruction manual! 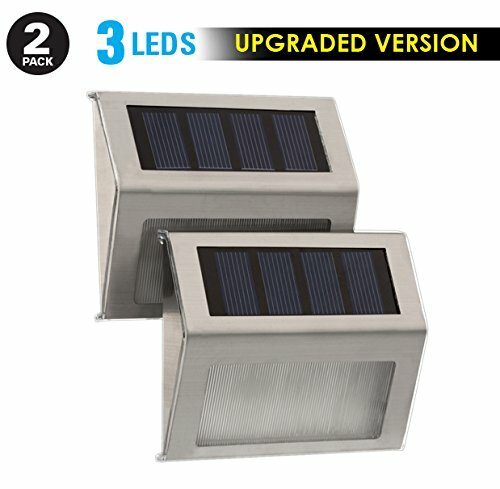 No wires or hassles with moving or changing bulbs, just turn it on and they AUTOMATICALLY turn on and off with the sun. 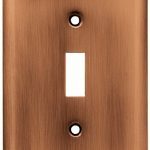 You will see the difference this lighting makes for your home, office or yard. SOLAR LIGHTS THAT WORK WHEN YOU NEED THEM. 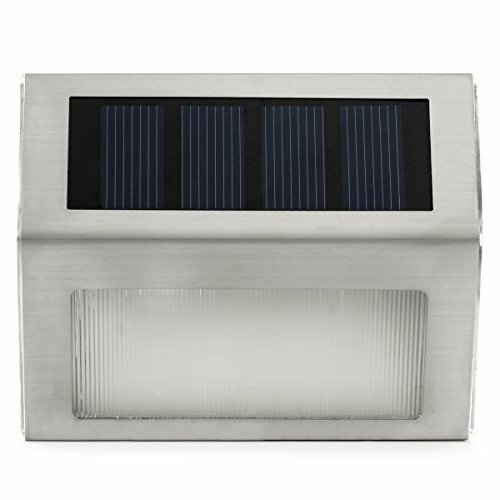 Tired of trying solar lights that don’t work leaving you walking around in the dark? Humabuilt Solar LED Stairway Lights are the latest, upgraded version with 3 powerful LED panels capturing up to 50,000 hours of light. These panels collect more sunlight than a 2 panel light. The battery enables the light to run up to 10 hours through the night and recharge automatically during the day. Finally lights that stay on all night! Made from stainless steel these lights can withstand even the toughest weather conditions and still retain a nice finished look for year round use. 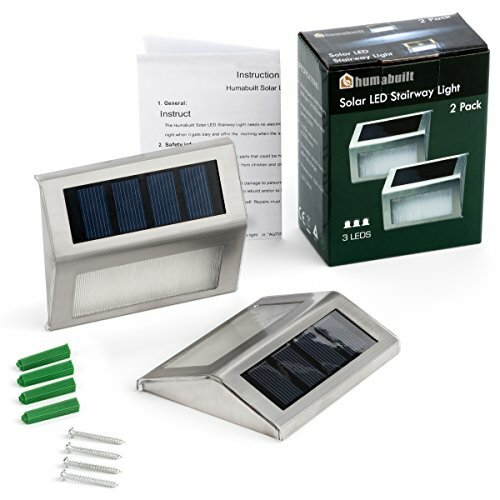 This set comes with everything you need to install your beautiful outdoor solar lights. 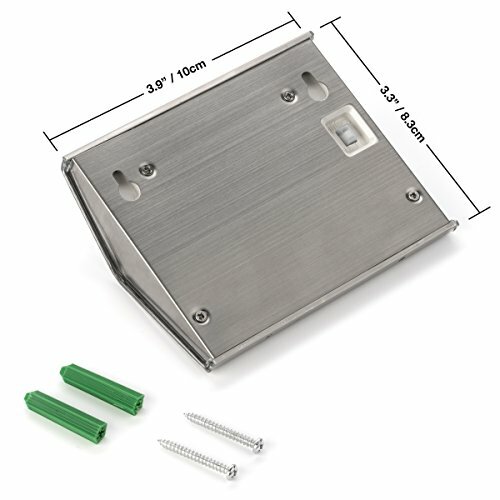 Flat mounting makes it great for outdoor stairway lights, walkway lighting, paths, deck lighting, dockways, illuminating signs or any place needing better lighting. It’s so easy you won’t even need the instruction manual. We know you have been searching for lights like these! Humabuilt offers a lifetime warranty so you can purchase your solar lights knowing they will work. A no hassle warranty so you don’t have to worry about lights that dim, fade or don’t work. GO AHEAD, ADD THESE FANTASTIC LIGHTS TO YOUR CART NOW! 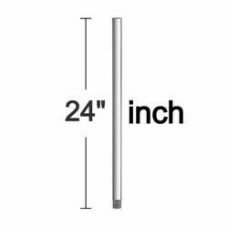 WEATHER AND WATER RESISTANT – Made with durable stainless steel these beautiful lights will not rust or become damaged by severe weather. Made especially for outdoor use to withstand harsh sun and grueling winters. LIFETIME WARRANTY – Humabuilt stands for quality products. If your light does not perform according to our high standards, we will happily replace your purchase.